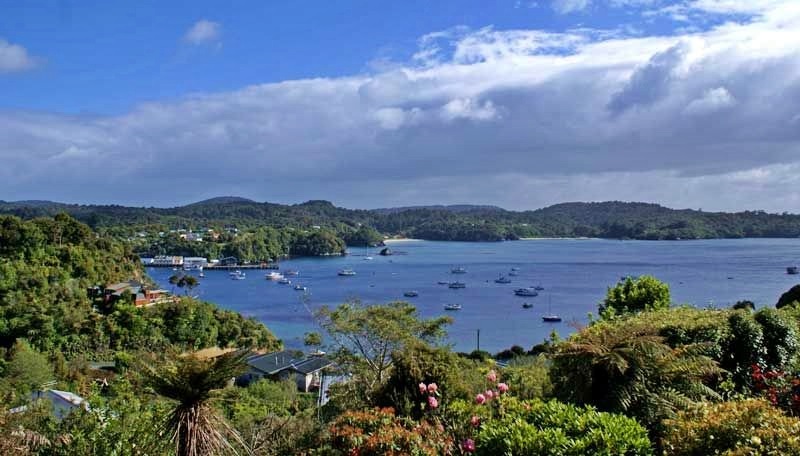 Ulva Island is situated within Paterson Inlet, an easy 8 minutes water taxi ride from Golden Bay, Stewart Island. It has an area of approximately 269 ha, 3.5 km long and 1.5 km wide. 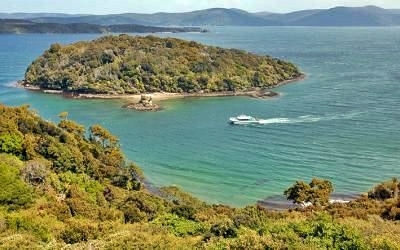 Once the site of Stewart Island’s first Post Office established in 1872, it is now managed by the Department of Conservation as part of Rakiura National Park. 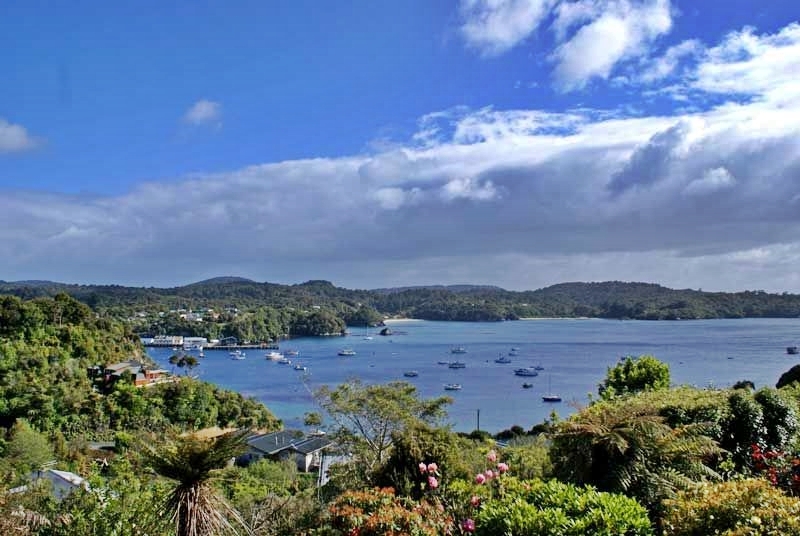 A picturesque, forested island with easy walks, beautiful beaches and interesting coves. During the 1990’s, rats were removed from the Island to create a safe haven for native birds and plants, and now the Island’s ecology is thriving. We walk the Island’s track, at a gentle pace with frequent stops so that we can unravel the Island’s many treasures, listen to birdsong, view endemic and native bird species and plants. Enjoy a guided walk and excellent commentary on the primeval rainforest, birds, and plants, Maori and European cultural history. View ancient podocarp trees, lush tree ferns, delicate ground ferns, mosses and orchids in season. Learn about practical and medicinal uses of trees and plants.